When I was growing up I was a very contemplative and deep thinker. This had it’s ups and downs. I worried often and as I got older sometimes my worries got so BIG that I’d have anxiety attacks. Worry dolls, or trouble dolls, are very small and colorful dolls traditionally made in Guatemala. A person who cannot sleep due to worrying can express their worries to a doll and place it under their pillow before going to sleep. The person will wake up without their worries, which have been taken away by the dolls during the night. 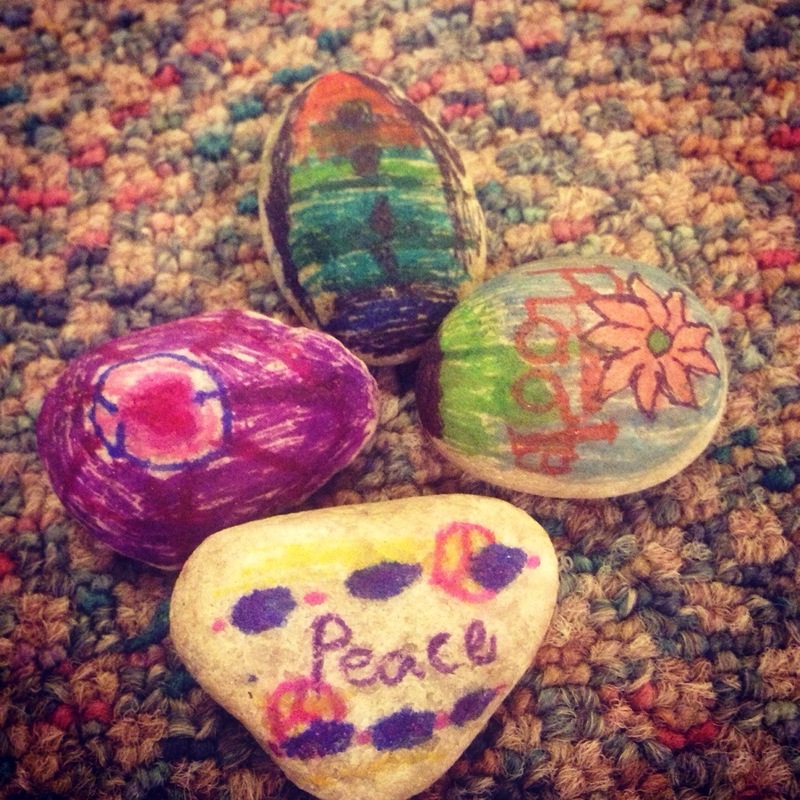 Mindfulness and yoga were not the norm when I was growing up, so this was the closest thing that I had to what I call a ‘Mindfulness Stone.’ In my children’s yoga classes, I use techniques like this to teach children how to turn to themselves to solve their internal woes. I also teach them a lot about being mindful of their breath while doing the asanas. The practice of yoga is the same as practicing mindfulness. Yoga isn’t just about the poses. 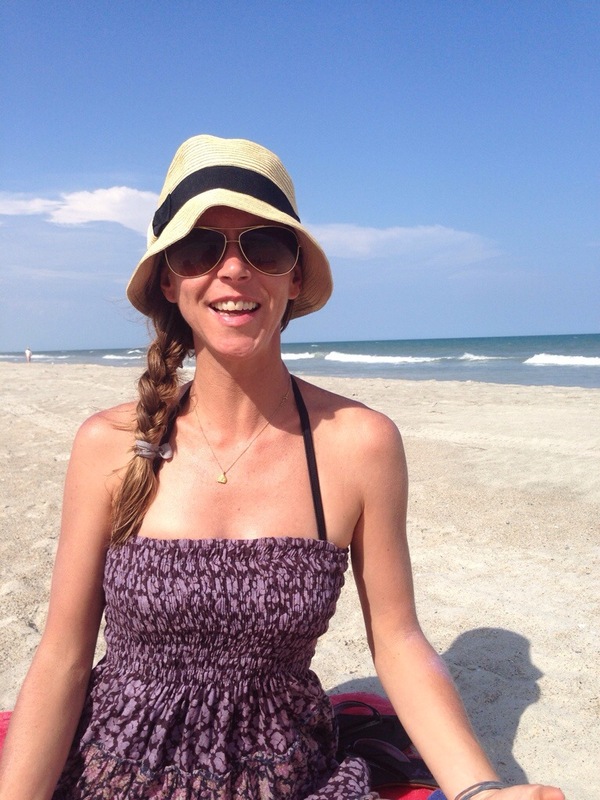 I encourage my students to find the yoga techniques that work for them. A lot of children are under stress and sometimes all they need is to learn a simple technique on calming down (without the poses). 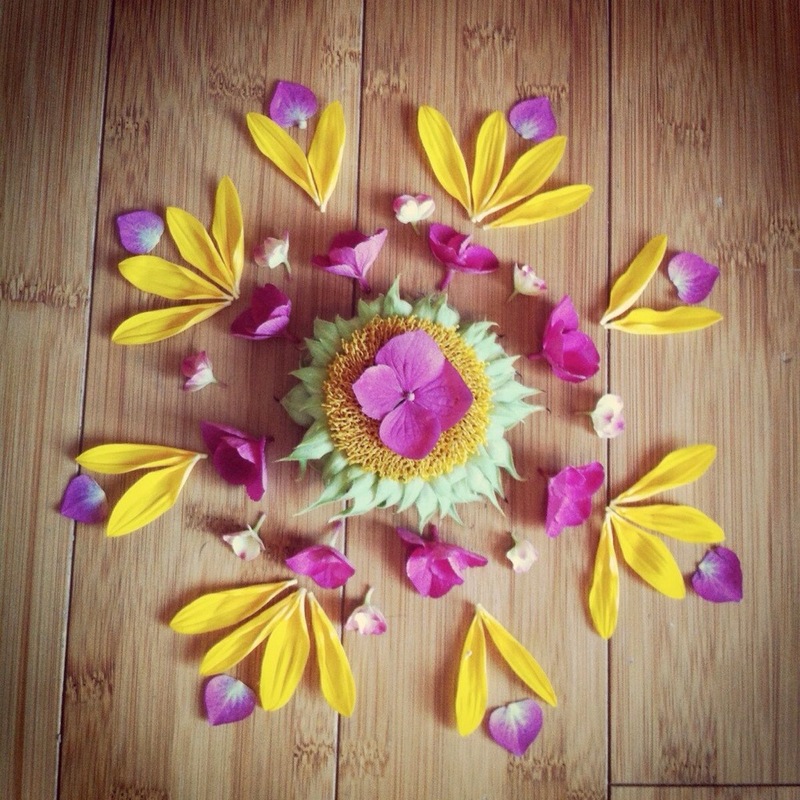 Here’s a fun, creative & calming activity to do while teaching children about mindfulness and intention. Have each child sit in easy pose and tune them into their breath. Ask them to sit and notice how they feel. Then go around with the bowl of stones and have each one of them individually place their hands in the bowl. Have them pick the stone that they feel most connected to. Then have them hold the stone and notice how it makes them feel. Have them sit with this feeling and connect with it. Afterward, have them open their eyes and look at the stone they’ve chosen. At this point in the practice they can decorate their mindfulness stone in whatever way they want. Encourage them to create the stone based on how the stone made them feel. They are now creating their own unique stone to always have when a feeling comes up and they need something to remind them to calm down. You can also have them lay in savasana with their stone on an area of the body that needs extra tender loving care. Enjoy! and remember to stay mindful yourself. Oh how I love this new word that I just learned from the AstroTwins. 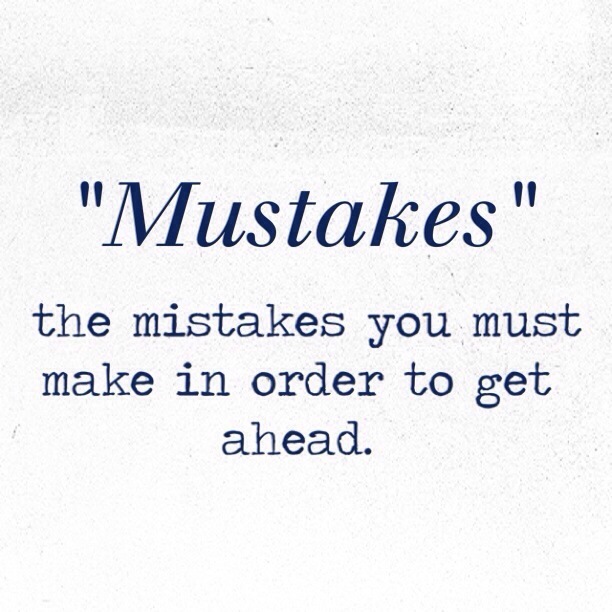 “Mustakes” the mistakes you must make in order to get ahead. Here’s to a whole new meaning on the word mistake. Did you know that there are benefits to building a fort? 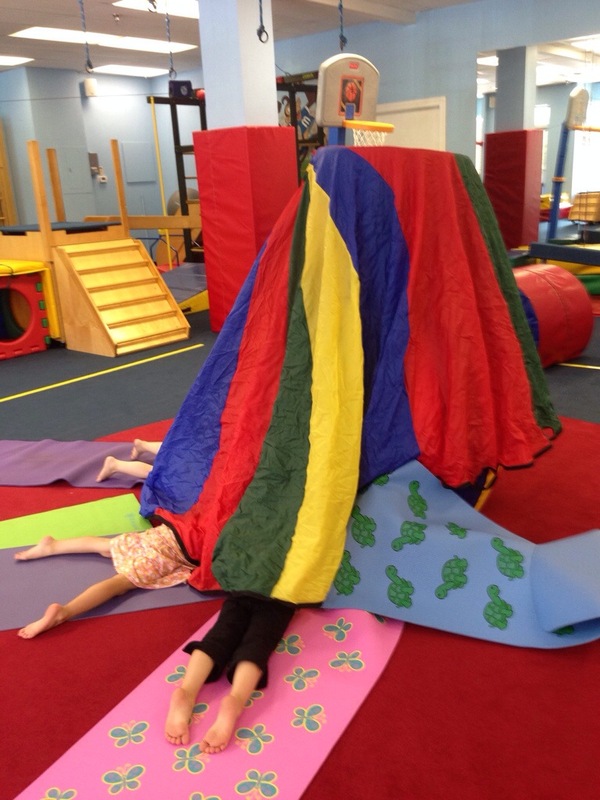 Kids love making forts and in yoga class it is especially fun to build one for savasana. One of the benefits is small spaces can facilitate a calming/regulating effect for some children. It’s so easy in the world of social media and images flashing before my eyes to constantly compare myself to others. Thinking the other person has it better than me or that they are more than I could ever be. Truth is that’s not true. 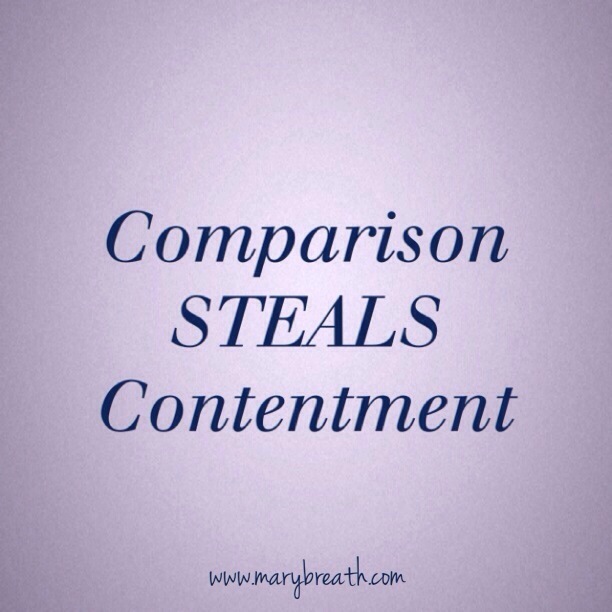 Truth is comparison steals contentment. This is a constant practice. Remember you never really know what another’s journey is about so stop comparing yourself and live in joy of who you are and what you are here to do.